There comes a time in every girl’s life when she must have Chocolate! 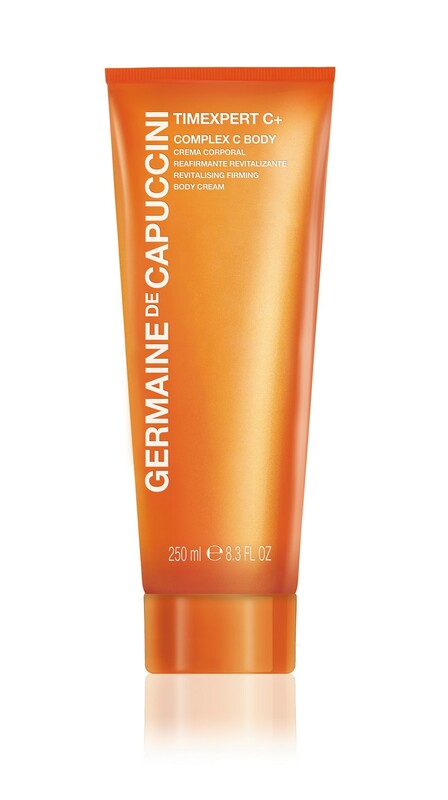 The perfect answer, a gorgeous, nourishing body cream which hydrates and nourishes the skin – and all with zero calories! A formula enriched with cocoa butter that transforms the texture of your skin to fight against the areas which are dry and in poor condition. 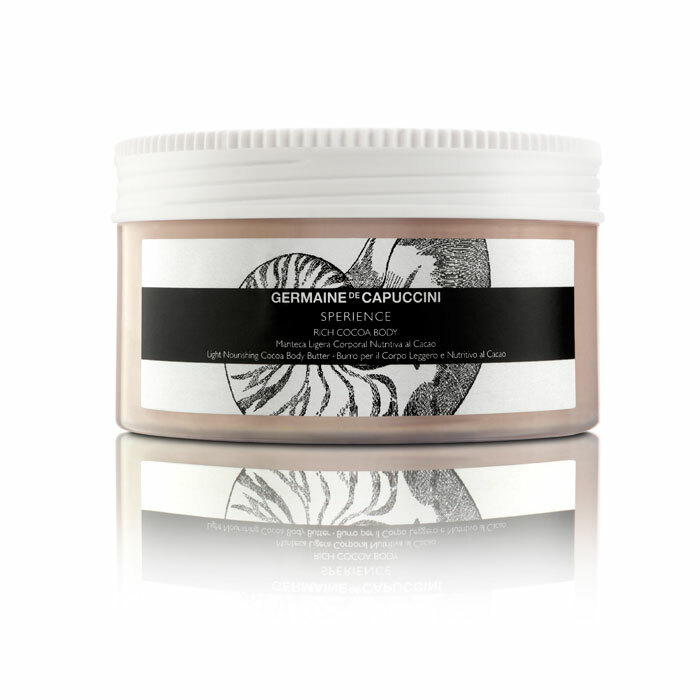 This product works well with the Chocoscrub – so exfoliate first and then follow with a luxurious application of this rich and nourishing cream.